Though Earth Day is celebrated on April 22, every day can be Earth Day! Anyone can help the environment wherever they are, whether it be a rural farm, a suburban backyard, or even urban Pittsburgh. Campers at “Urban Eco Explorers” demonstrated just that. 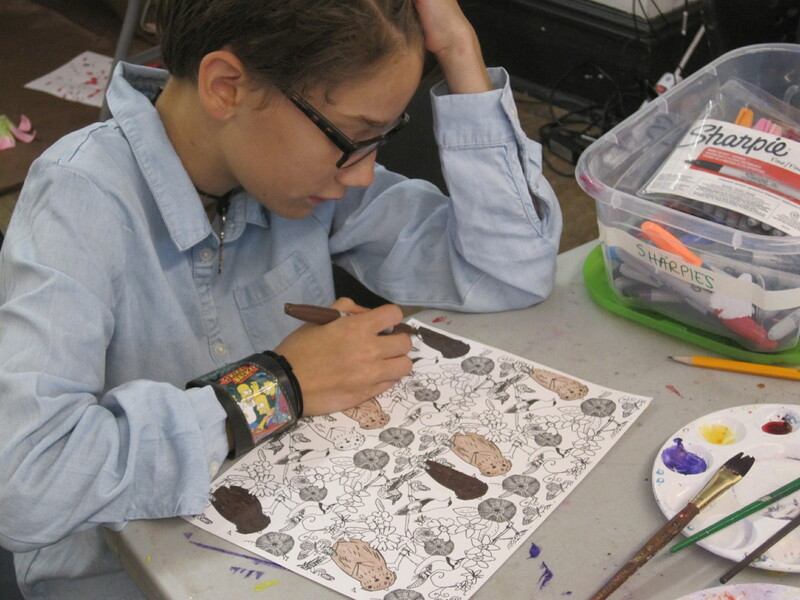 The three session camp is run by Assemble Pittsburgh, an organization directed and founded by Nina Marie Barbuto, which nurtures creativity and learning through art and technology. 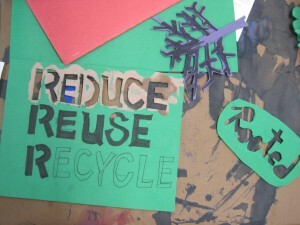 At this week-long session from June 22-26, kids ages 11 to 13 combined science and art skills to demonstrate the key ideas of reducing, recycling, and re-purposing to better the earth, or as teacher Julia Brown added, “To have a better understanding of our impact on the earth.” The two next sessions took place June 29-July 3 and July 6-10. 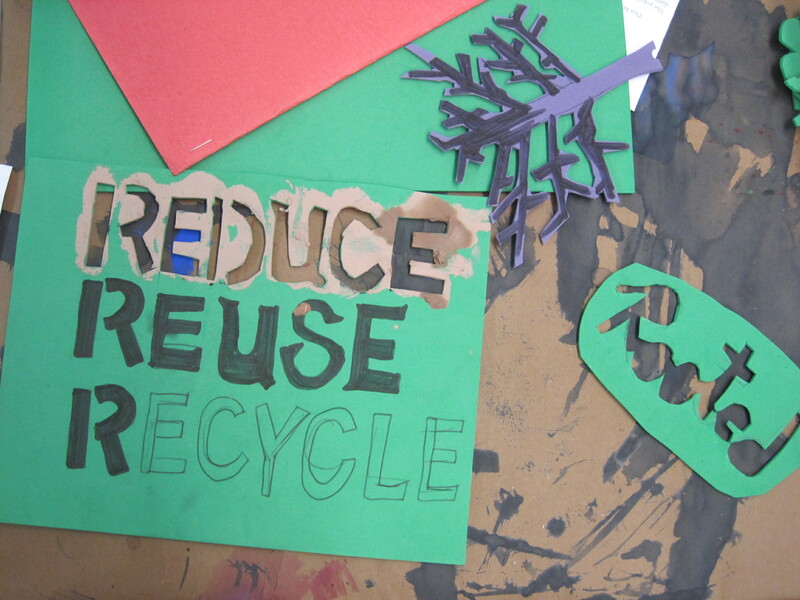 Through projects, activities, and outings such as making land art and exploring local wildlife, campers learned to reduce negative impacts on the environment and increase positive impacts. Campers discussed the difference between organic and synthetic materials, then put their knowledge into place by creating sidewalk art with mud stencils as inspired by artist Jesse Graves. This “eco-friendly graffiti” spread messages about helping the earth on the sidewalks of Garfield using only temporary material — mud paint — that doesn’t harm the earth as spray paint would. 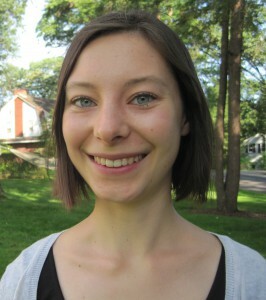 “We’re going to be eco-conscious in our art making,” Maker in Residence Fabienne Hudson told the group. Campers first drafted ideas in homemade drawing books, paying attention to elements and principles of design such as contrast, as well as positive and negative space. Campers then tagged the sidewalks with their messages, bringing attention to environmental issues while providing inspiring “eco-messages” to spread awareness and solutions. Other activities throughout the week included crafting decorative “jugheads” out of reused glass bottles, building birdhouses made with upcycled scrap wood, making terrariums, and molding seed bombs, which are spheres of clay and soil mixed with seeds that grow when thrown in an outdoor area. 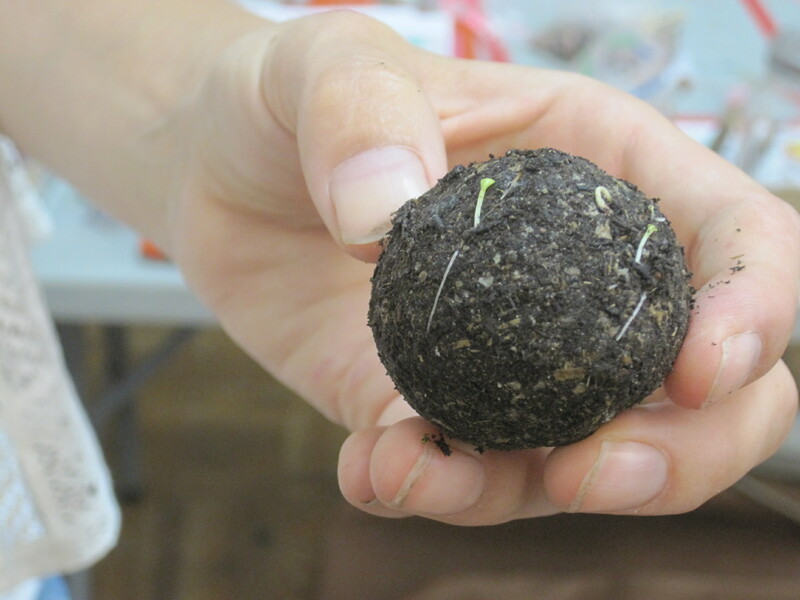 This craft was a favorite of one camper who made eleven seed bombs. The campers also conducted the “Lost Ladybug Project” by researching and tracking ladybug species at a nearby cemetery and collecting population data. Through The Urban Eco Explorers “citizen science” partnership with the Audubon Society, the students uploaded their information onto the society’s online database, contributing to the field to help us learn more about environmental changes. Campers also participated in outings to the local Healcrest Urban Farm, where they learned the benefits of gardening and eating locally grown food. They also took a trip to the Center for PostNatural History, just a walk away from Assemble Pittsburgh, to gain insight on the effects of human alteration and genetic engineering on living things. Every step toward making our planet a better place is a positive and important action taken. 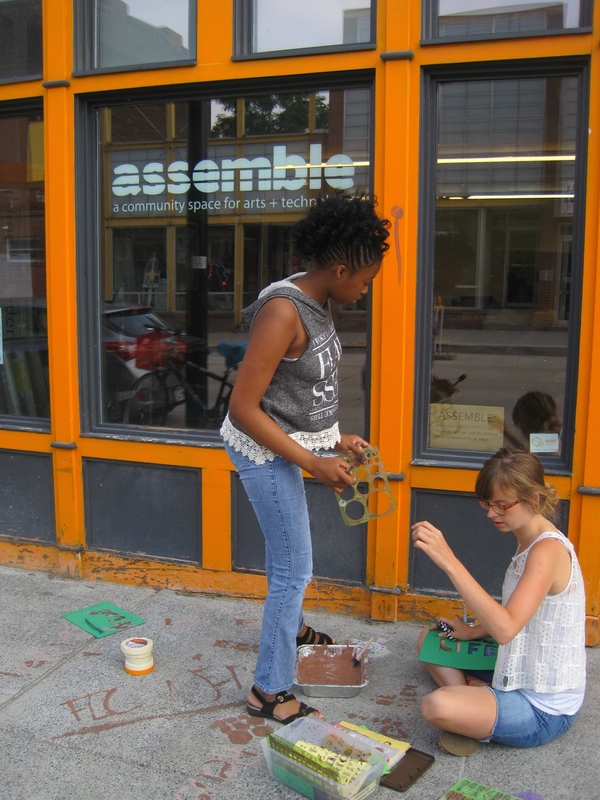 The campers at Assemble Pittsburgh’s “Urban Eco Explorers” camp definitely work toward this meaningful goal, learning lots and having fun at the same time.